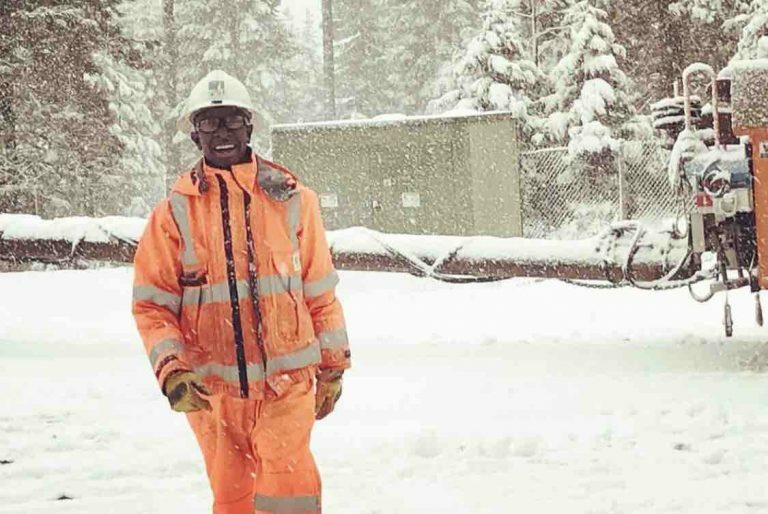 Jairus Ayeta – First Responders Resiliency, Inc.
Jairus Ayeta was a 21 year old apprentice lineman for Pacific Gas and Electric originally from Kampala, Uganda. He had a smile that could light up a room and a laugh that was infectious to all of those around him. He had a strong work ethic and was always jumping at the opportunity to learn new things and work with his friends. He was loved by many and played a key role in the upbeat atmosphere of his apprentice class. With a sad heart he put his climbers on for the last time on Saturday August 4th, 2018 while aiding in restoring power after the tragic Carr fire. 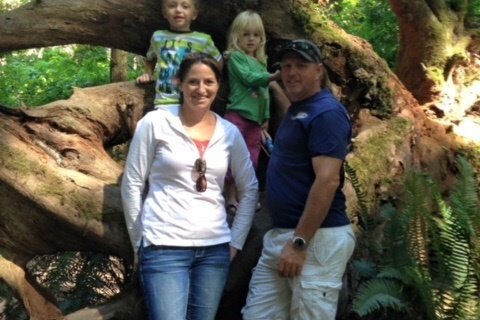 We are raising funds for his family in this difficult time. We ask that you keep his family, close friends and co-workers in your thoughts and prayers as we mourn the loss of this beautiful soul.